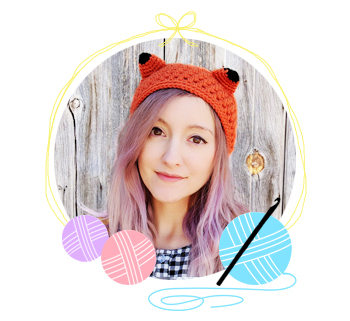 Here you’ll find super cute & kawaii crochet patterns, crafts, and more! Scroll down to view our most popular blog posts and shop products. View our about page to learn more about us. 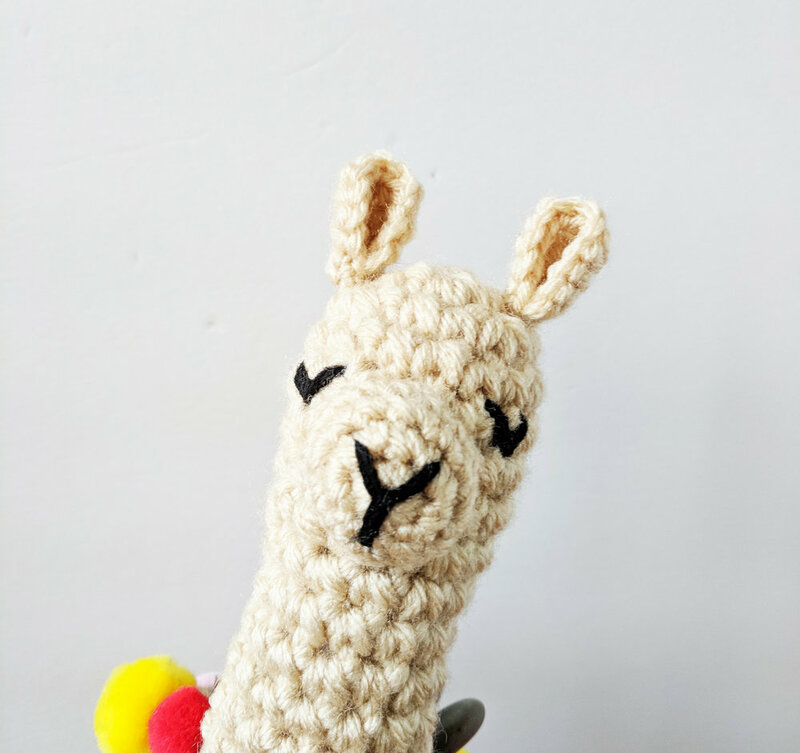 And be sure to join our email list to stay up to date on all the latest crochet patterns and products for sale!